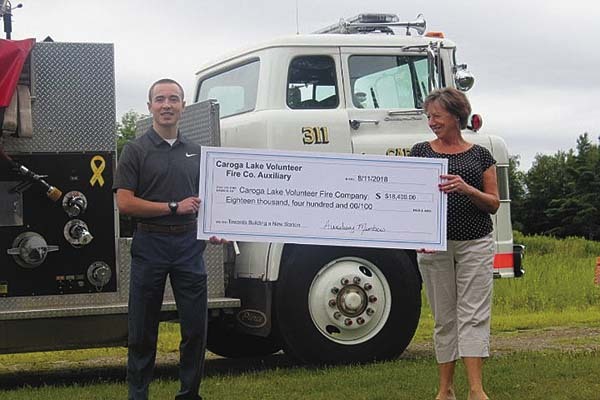 CAROGA — The Caroga Lake Volunteer Fire Company Auxiliary is donating $18,400.00 to the building fund for the new Caroga Lake Fire Station. The new Fire Station will be located at 3262 Route 29A near the center of town, and will be approximately 9,900 square feet. The existing Fire Station was built in the 1950s, and has outgrown its size — approximately 5,000 square feet. Equipment no longer fits inside. 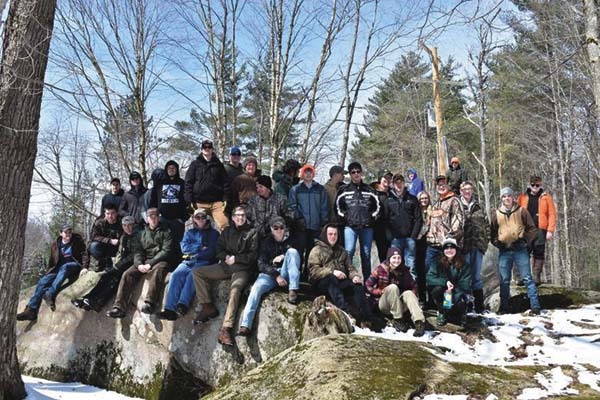 Training and equipment maintenance all have to be done outside — weather permitting. Fundraising efforts over the years have added up, and now with the monetary goal for the new building within reach, the Caroga Lake auxiliary is presenting a check to the fire company. The new property was purchased, surveyed, and old structures removed, making way for the new fire station. With building plans finalized and a contractor selected, groundbreaking may begin as early as next spring. 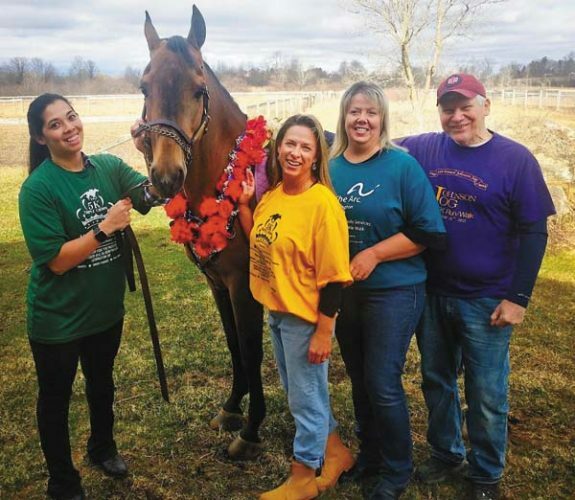 Teaming up with businesses and residents in Caroga Lake is a ‘win-win’ for all involved. 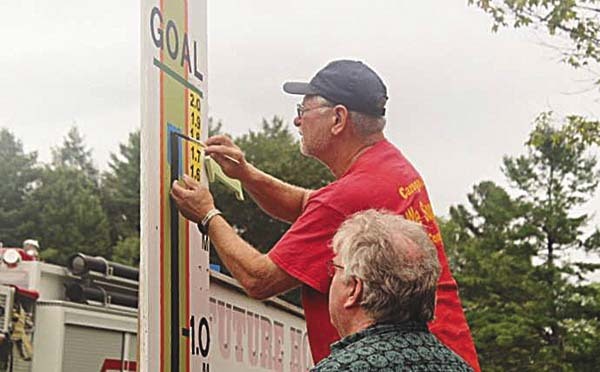 Proceeds from ice cream promotions, chicken and rib barbecues, garage sales and pancake breakfasts — the next one scheduled for Sept. 1 at the East Caroga Lake Environmental Association — have all contributed to its fundraising success. Donations for the new fire station can be mailed to CLVFC, P.O. 536, Caroga Lake, NY 12032.